We seem to be on a bit of a roll with the ground source heat pump. 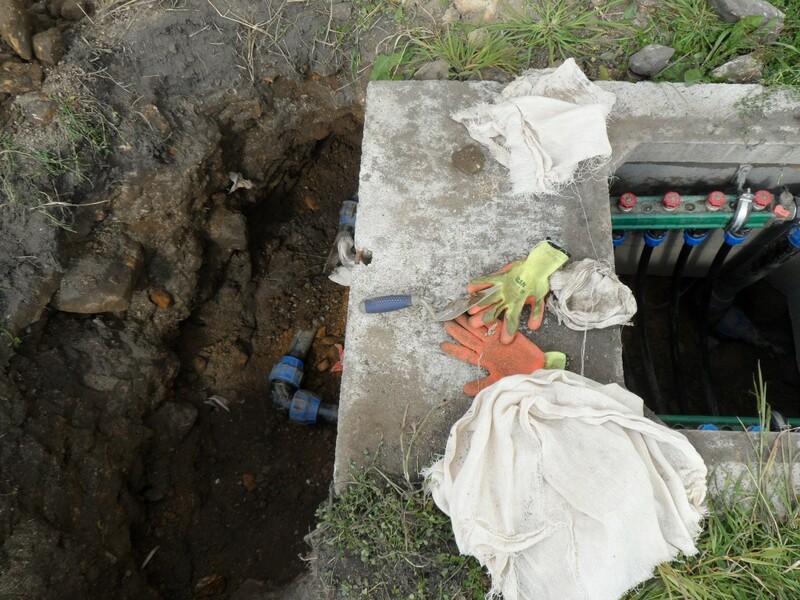 Last week we finally sorted out the leak in the ground loops that had been plaguing us for the last 6 months. Today our application for the Renewable Heat Incentive got approved. We applied for it at the end of July and it looks as if our first payment will be at the end of October. The incentive is paid on a quarterly basis, so this means that the approval today means that our first payment is exactly 3 months from when we first applied. 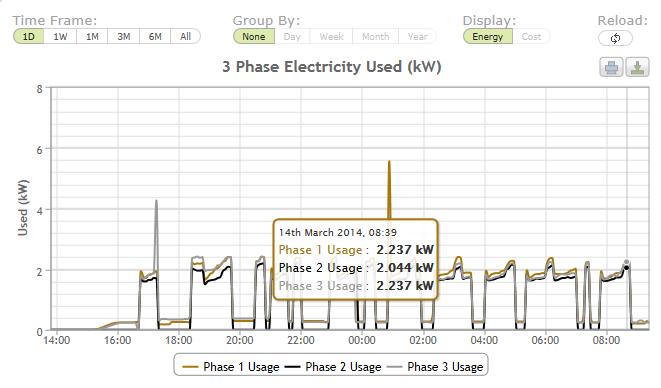 The current tariff is 18.8p for every kWh generated. According to our EPC, it has been estimated that we will be generating 35,405kWh per year. A quick bit of mathematics will show that this generates a payment of around £1,660 per quarter. These payments are for 7 years and by the time we reach the end of this period, it should have re-couped the capital that we invested in the ground source heat pump. We have installed our own electricity monitor (Owl Intuition) so we know exactly how much electricity that we are using. While we are going to have to wait to see how the heat pump, and the house, performs over the winter, current indications are that we are using between 150kWh per week in the summer to around 1,000kWh in the winter (this includes all of our heating, hot water, lighting and cooking). We will have to see how it all pans out…..
From what I can see, the policy or process has not changed from what has been disclosed previously. 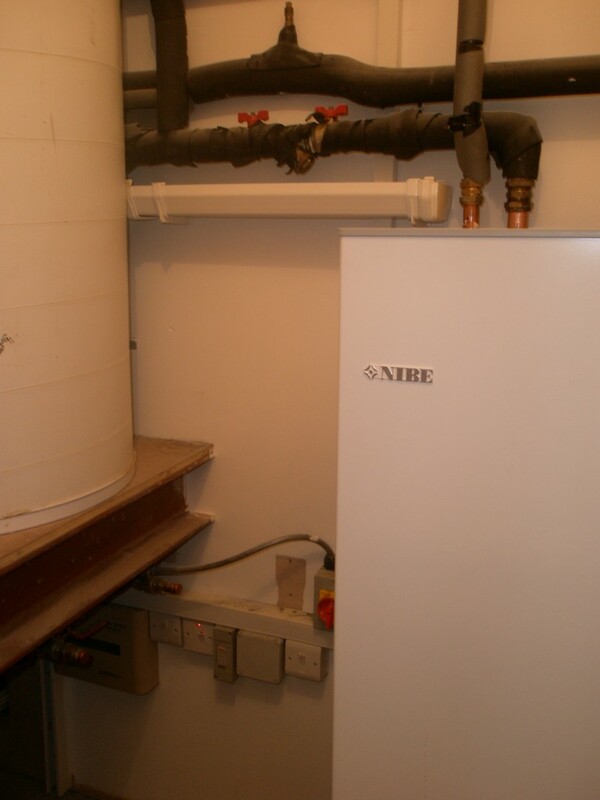 The rate (18.8p per kWH generated for ground source heat pumps) remains as discussed previously. I am just waiting on our green deal assessment and EPC before completing our application. It will be interesting to see how long it takes to process. Watch this space! We have just installed a Network Owl to monitor our energy usage. This monitors the power being used on our incoming electricity supply and uploads the data to the internet. We can then monitor power usage from anywhere and (pretty much) in real time. We have a 3 phase supply and are using a Network Owl and Owl Intuition-lc. 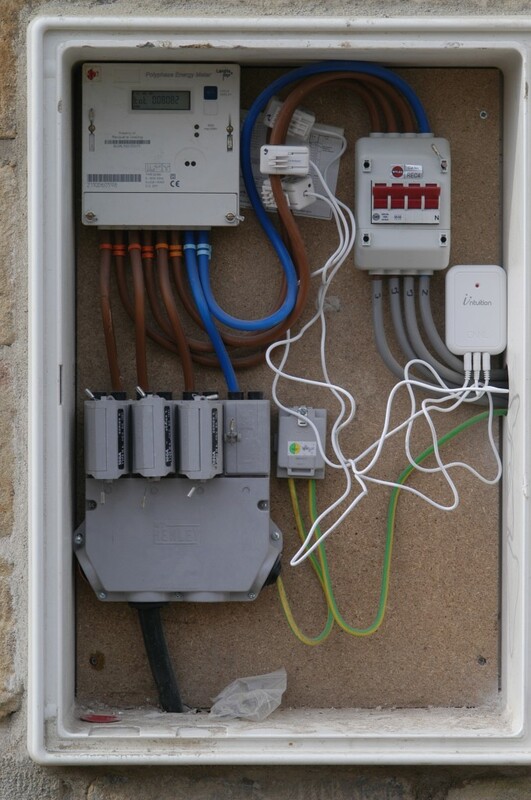 This solution is intended for home and light commercial premises that are on a three phase supply. The hardware is under £100 and it took less than 30 minutes to set it up. Creating an online account to view the data is a little quirky, but if you follow the instructions carefully it doesn’t take long. 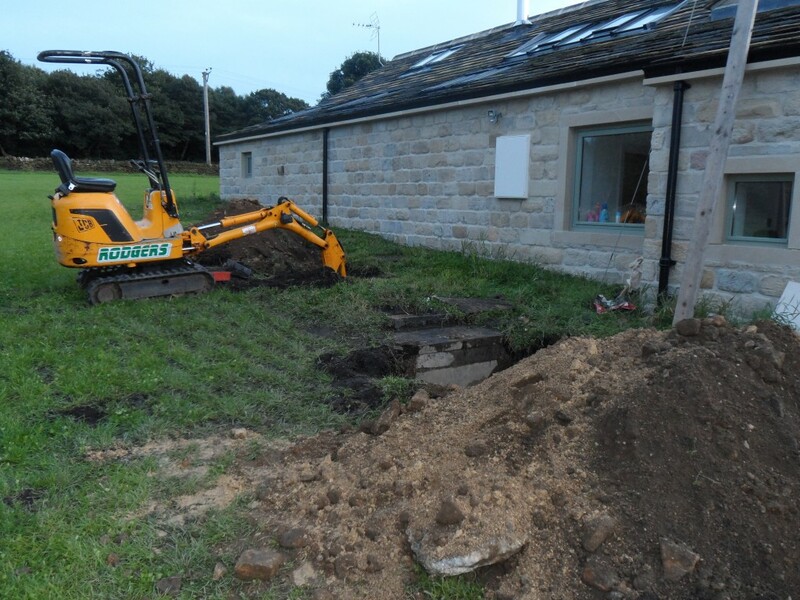 Having installed a ground source heat pump, all of our heating and domestic hot water is essentially electric albeit aided by extracting heat out of the ground. So we thought it would be important to having an understanding of the amount of power that we are using. This solution looks promising and I am somewhat intrigued by the numbers. By combining the data from the Network Owl with data from our weather station and internal temperature sensors, we should be able to get a reasonable understanding of the heat performance of the house. 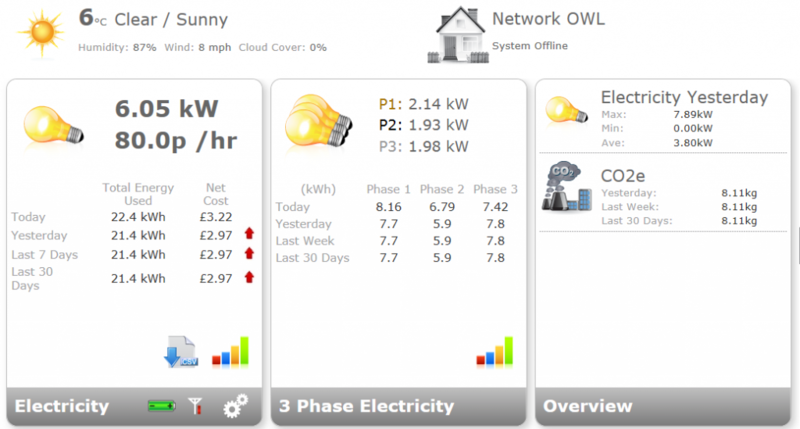 Once you have the network owl up and running, you can view your power usage in real time via the web. I only installed it yesterday, so it is a little sparse in terms of data. As well as getting an overview of power usage, you can also see more detailed graphs as well as downloading the data into Excel (CSV format). Our online weather station also captures weather data as well as monitoring the internal house temperature. 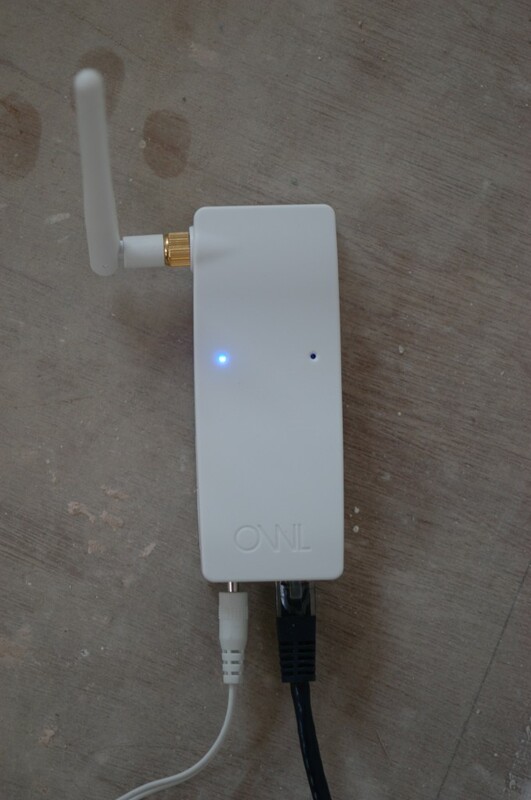 This is a small device that connects to your router (Ethernet connection on the right, power on the left). 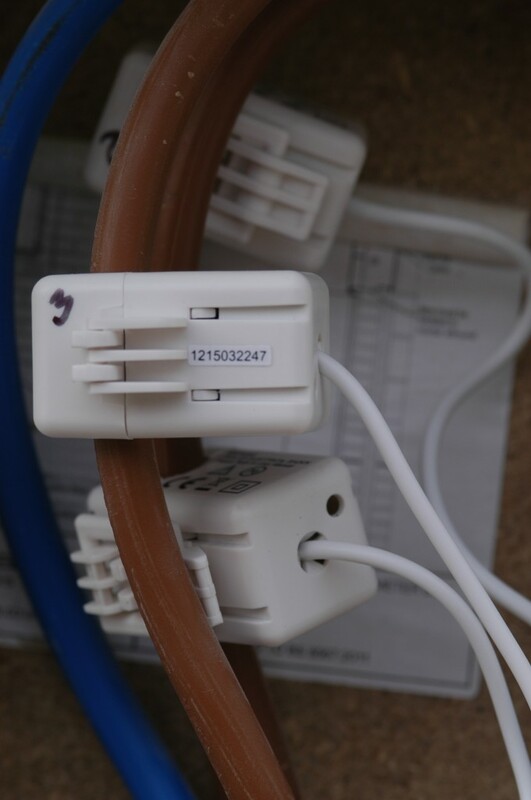 It connects wirelessly to the sensor box with the three sensors that are clamped onto the incoming 3 phase supply. It then uploads the date to the internet where you can access it online. The sensor box is installed in the meter cupboard with three sensors – one onto each of the incoming live supplies (we have a 3 phase supply). I may move the sensor box and sensors to cables inside the building as it will be warmer and kinder to the batteries (as well as improving the signal strength to the Network Owl). The sensor clamps are very easy to install and only loosely clamp onto the cables. You just need to remember that this is a live supply that you are dealing with! We are getting quite a bit of condensation off the pipe work for the ground loops. Often the anti-freeze in the ground loops is below freezing, so this isn’t too surprising. 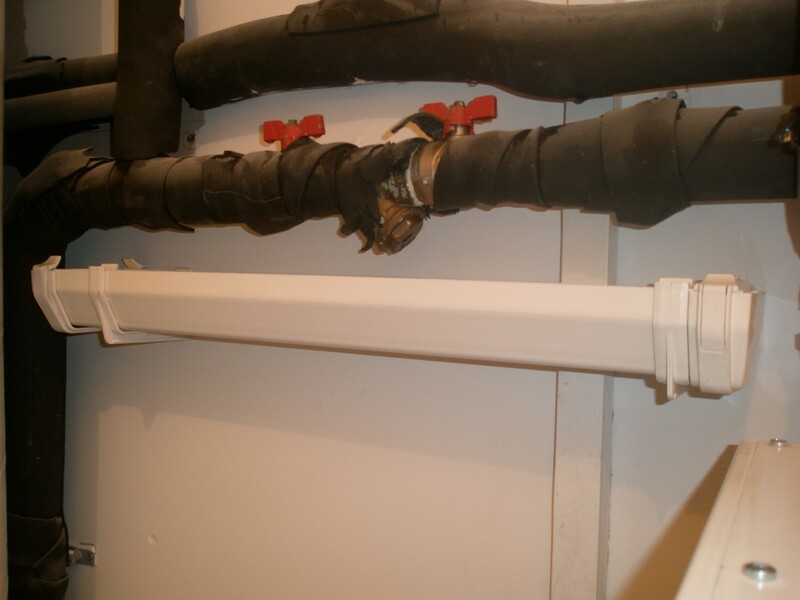 The main issue is that the drips fall onto the electrics for the ground source heat pump, particularly the switch for the 3 phase supply. Although the switch is IP65 rated, I wouldn’t want to see it get wet over a prolonged period. 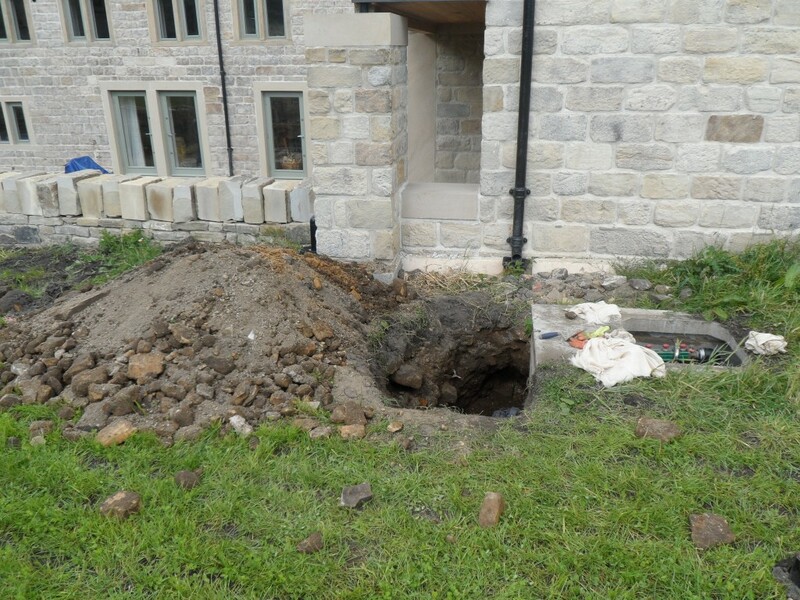 The answer has been to install 4ft of plastic guttering underneath the pipework. This catches the drips and prevents the electrics getting wet. I suspect that these drips will just evaporate once in the gutter. The 4ft of guttering catches the drips of condensation from the pipework above. In hindsight, we probably should have thought about the location of the cabling, but we had little option at the time. There is no point in trying to stop the condensation. We have decided to just capture the drips before they hit the electric cables. The government reserved the right to reduce the tariff by up to 20% should the RHI be over subscribed. You will find more information on the Renewable Energy Association website. It is Ecobuild this week in London. On Thursday, there are a couple of sessions on RHI (Renewable Heat Incentive). This is a government scheme that provides funds for those people installing renewable forms of heating. This applies to ground source heat pumps (as well as air source heat pumps). You will find more information on RHI in previous blogs entries. While the incentive has been in place for non-domestic use, the domestic scheme is due to launch next month. While the overall framework for the incentive is well understood, there are a number of details still to be clarified. I am hoping that the sessions at Ecobuild this week will help provide some answers.